The Fabric Laser Cutting Services have worked perfectly together for many years now. Due to the sheer versatility of laser cutters and the massively increased material processing speeds they are the ideal match. Laser cut fabrics are used throughout the textile industry for everything from fashion items such as dresses, skirts, jackets and scarves to household products like curtains, sofa covers, cushions and upholstery. 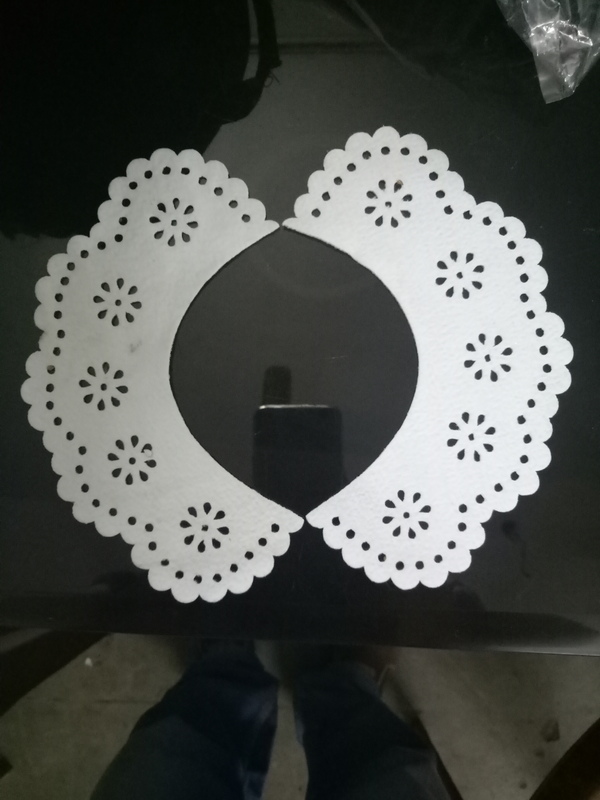 Laser cutting is so popular within in the textile industry right now chances are you will have some laser cut fabric products in your home without even knowing! Our laser cutting machines can cut and engrave a wide range of materials including natural and synthetic fabrics from a roll with a much higher production rate than traditional cutting methods.